about Canada Protection Plan "Testimonials"
" My client had a history of cancer and would not be looked at for Life Insurance at any other companies. 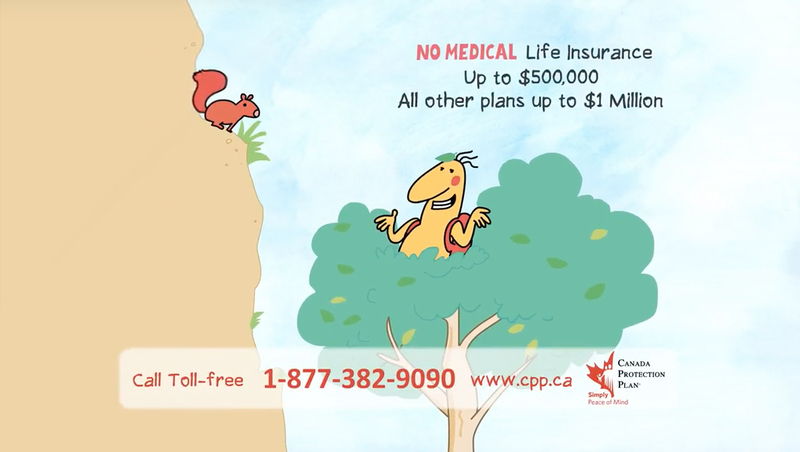 Canada Protection Plan was able to offer Simplified Elite coverage - giving him peace of mind." " ...The service has been excellent. You can speak to an underwriter for help and direction. 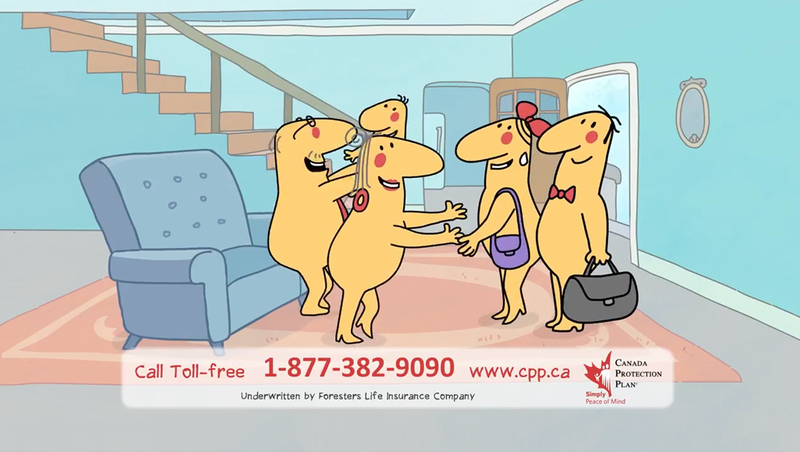 I highly recommend you checking out Canada Protection Plan products." "I can state unequivocally that Canada Protection Plan is one of the best companies I have ever dealt with in business. They have a great product shelf, good compensation, and a great, fast, underwriting system. They are doing business with Brokers the way it should be done." "Canada Protection Plan has helped me with clients whom have been denied elsewhere. They gave up trying to protect their families if the worst case scenario were to occur. I have been able to give them peace of mind, knowing they are now protected. THANK YOU CANADA PROTECTION PLAN." 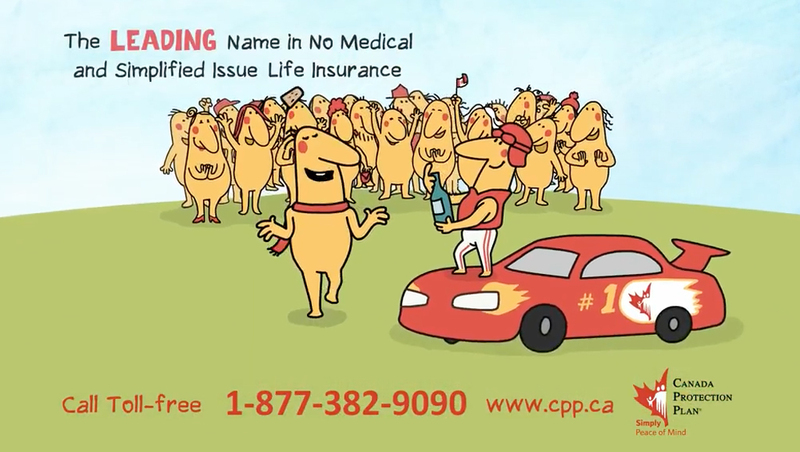 "Canada Protection Plan offers the easiest, most intuitive online application I have ever experienced for life sales. Absolutely the best in the industry in my opinion! I love it and so do my clients!"